Children are eligible to join our Society at the age of 8. Our junior membership is large and the youngsters often have opportunities to perform in our annual pantomime and also in our youth production held every two years and even in some of our main plays. They are also invited at a reasonable cost to participate in our annual summer workshop in August. We have been running these workshops since 1999 and all that time we have had at the helm David Rowan, an innovative and creative playwright and actor, During the week of the workshop the children rehearse one of David’s specially written plays and then perform them on the Saturday evening. Please click here for details of past and forthcoming workshops. We also introduced a February half term workshop in 2009 which enabled two age groups of youngsters to spend three days of their half term holiday learning drama skills with David while rehearsing and performing a short play suiting their age. These February workshops are now a regular event and have proved very popular.These workshops continued in 2012 and are now a regular feature of our calendar. Since 2000 every other year we have produced a play especially for our young members. Our 2016 Young Players production was Alice In Wonderland and the next will be in March 2018, details to follow. Please click here for details of our past and forthcoming youth productions. 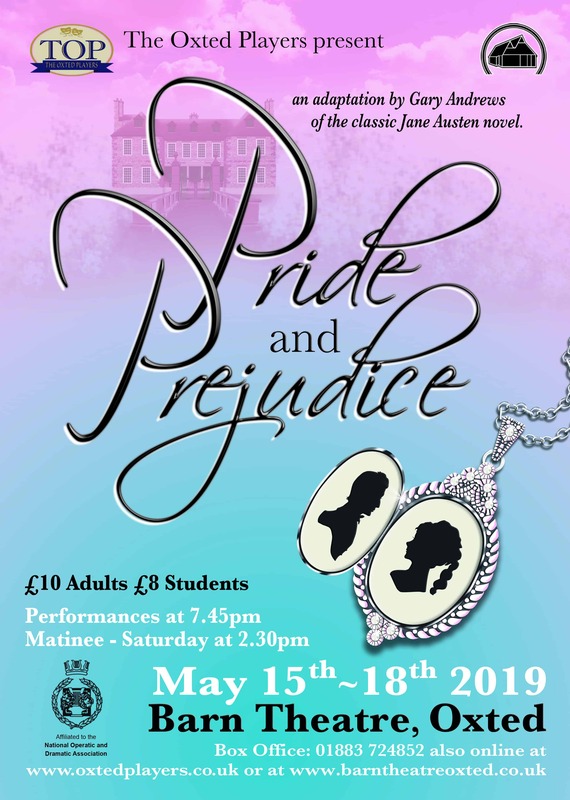 Also in 2007 we began entering a Youth team in the Southern Counties Drama Festival and have won awards for acting, direction and stage presentation as well as progressing through to the Quarter Finals of the All England Drama Festival on three occasions . Please click here for details of past and forthcoming Festival entries. Opportunities are available to those of our young members interested in the technical side of productions to assist at rehearsals in sound and lighting or backstage with appropriate adult supervision and those over 12 may also be able to assist during performances.